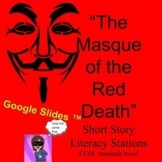 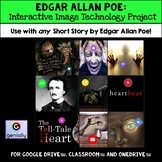 A short story assignment in which students create a gothic short story based on Edgar Allen Poe's writing style. 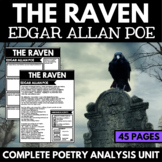 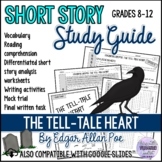 Includes criteria for assignment and quotations from Poe's short stories. 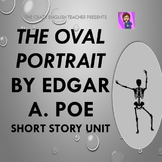 Are you looking for short story resources that will pique your students’ interest and encourage their curiosity? 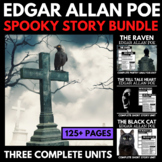 Look no further than the "Edgar Allan Poe Short Story Bundle". 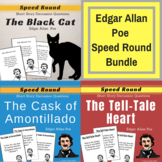 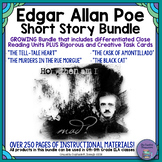 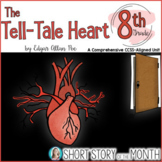 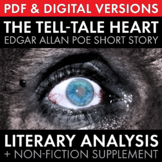 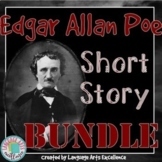 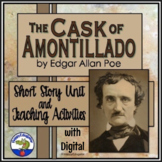 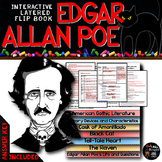 This growing bundle includes 7 resources that can be used to teach 4 of Poe's classic short stories: "The Tell-Tale Heart"
Final Exam: Edgar Allan Poe's Short Story "The Cask of Amontillado"